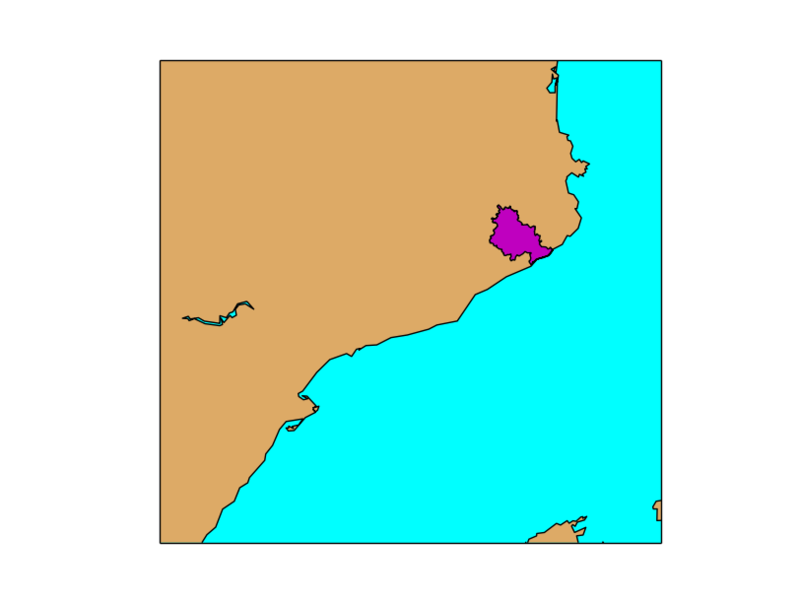 The way used by Basemap to handle vectorial files is quite different from other libraries, and deserves some attention. Plotting points is a bit more complicated. 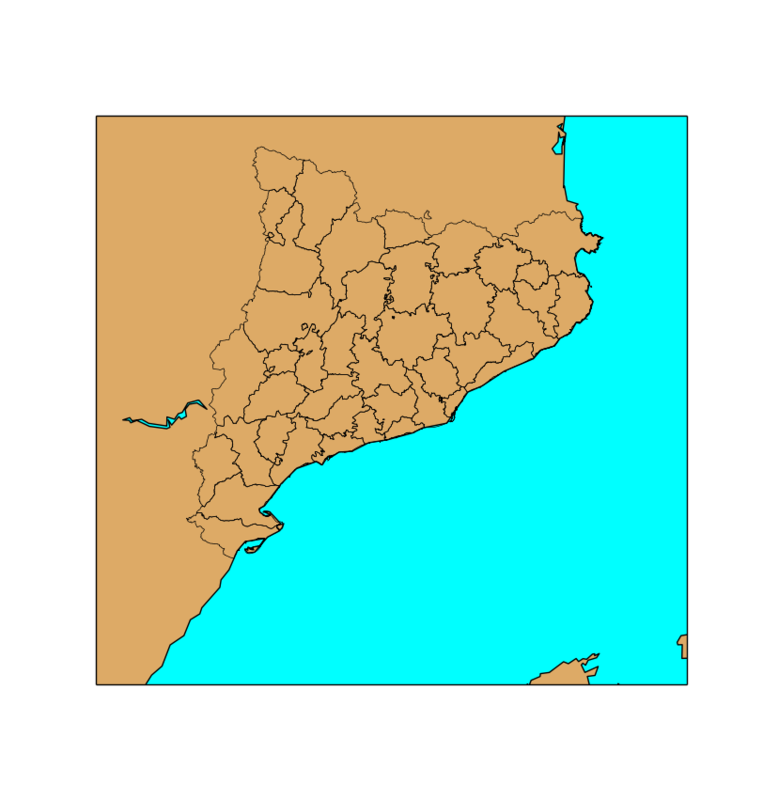 First, the shapefile is read, and then the points can be plotted using scatter, plot or the matplotlib function that fits better the needs. 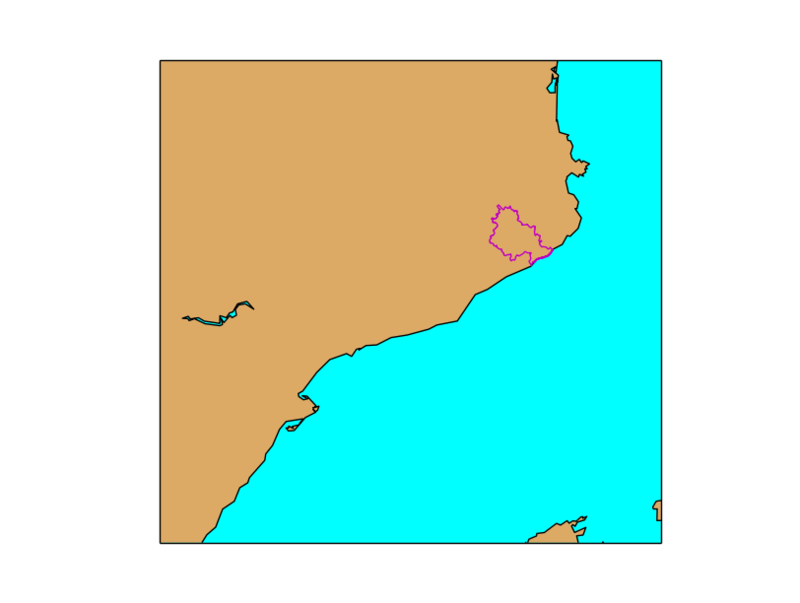 This example shows how to use the shapefile attributes to select only some geometries. matplotlib uses a class called PatchCollection, which is a set shaped to add filled polygons, as explained at the official docs. © Copyright 2014, Roger Veciana i Rovira. Revision 0db9248b.